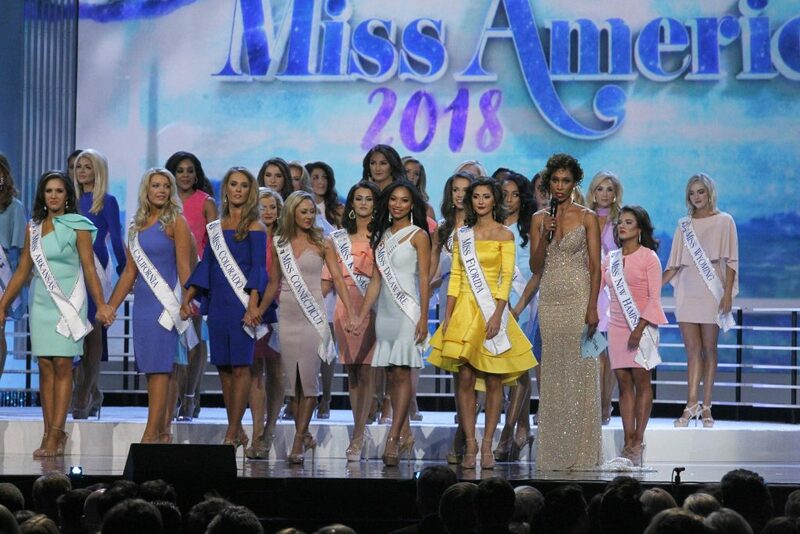 The board of trustees of the Miss America Organization announced groundbreaking changes for the “The 2019 Miss America Competition,” effective this September, by declaring that the 51 women representing their home states and the District of Columbia will no longer be judged on outward physical appearance. “The 2019 Miss America Competition” airs live on ABC, SUNDAY, SEPT. 9 (9:00–11:00 p.m. EDT), from Atlantic City’s historic Boardwalk Hall. This change in format signals the end of the swimsuit portion of the competition. In its place, each candidate will participate in a live interactive session with the judges, where she will highlight her achievements and goals in life, and how she will use her talents, passion and ambition to perform the job of Miss America. ambassador for the Children’s Miracle Network and the city of Atlantic City, New Jersey. Tickets for “The 2019 Miss America Competition” are on sale this Friday, June 8, and can be purchased at ticketmaster.com. 2007. The Miss America Foundation, a 501(c) (3), provides academic, community service, and other scholarships to young women.